Do you have a dream to experience Tuscany like a local? 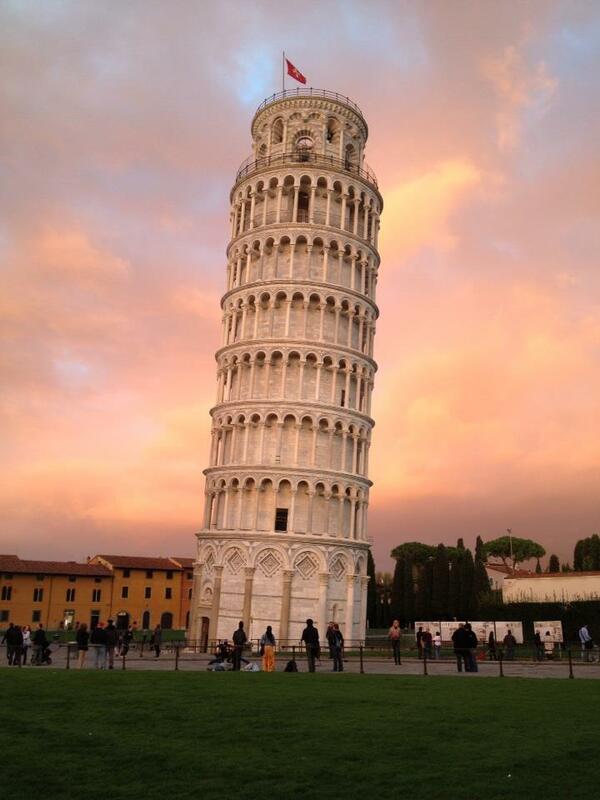 Find Yourself In Tuscany is a boutique, luxury tour company, owned by travel expert and author, Lisa Condie. 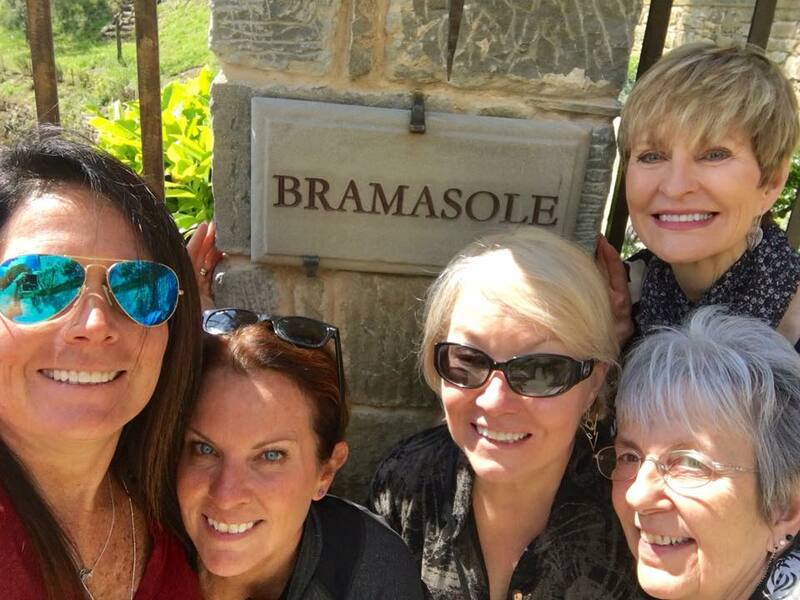 We facilitate travel in Tuscany through two separate services-- our Signature Tour of Tuscany for your private group, and Customized Itineraries where we assist you in creating a perfect plan for traveling on your own. 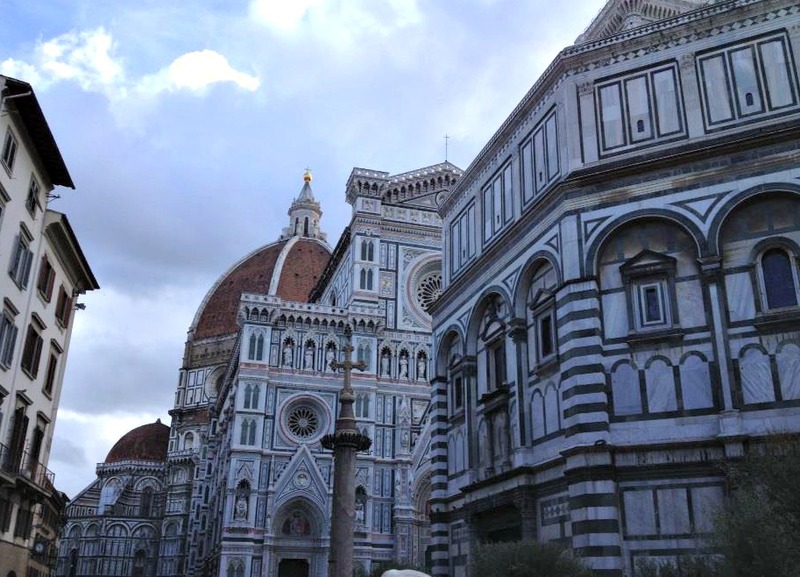 The Signature Tour of Tuscany is for those who desire an intimate and authentic experience in Florence, Italy and its surrounding towns. Our eight day/seven night Signature Tour offers a peek into local culture with a vacation of a lifetime, and our guests agree! 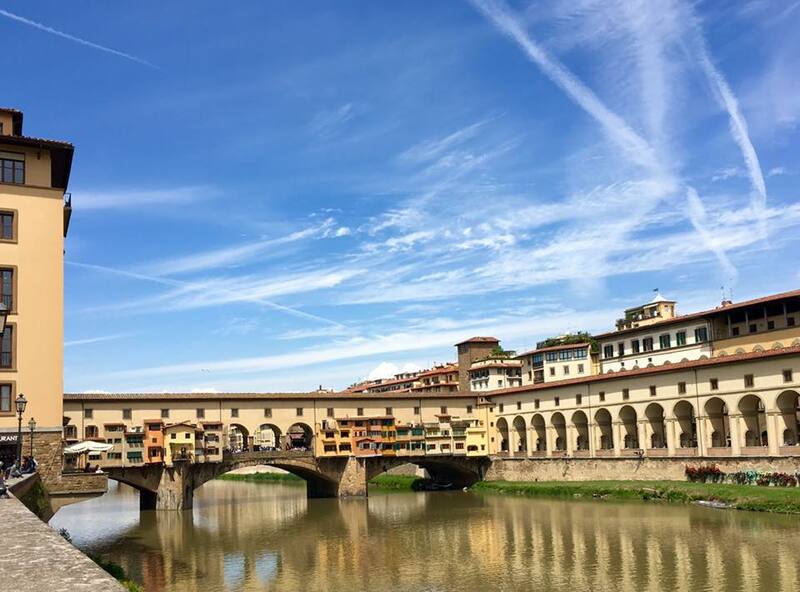 Fully escorted, private tours bring the joy back to travel as you share the cities, towns, sites, food and wine of this gorgeous region with your group of friends or family, and Florence resident, Lisa Condie. Want to speak with someone right now? Give us a call Monday-Saturday, 8:00 a.m.-5 p.m. MST @ 385-249-0013. Our Signature Tour includes visits to Florence, Siena, San Gimignano, Chianti Region, the Cinque Terre, Cortona, and Montepulciano. We will taste the local wine and food of the region, meet artisans, see the main attractions of each town and leave enough free time for shopping and people watching! Lisa will organize a Tuscan Tour for private groups of 6-12 people. Couples, families, women's groups can enjoy a customized adventure through Tuscany. 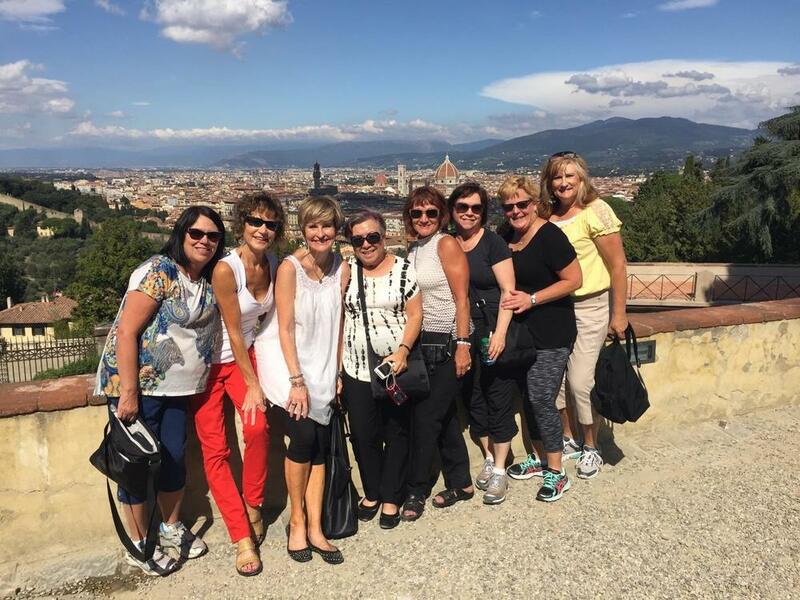 While following the itinerary for the eight day/seven night Signature Tour of Tuscany, a private group has the ability to add days and create a travel plan just to their liking. For general pricing and available dates, contact Lisa.